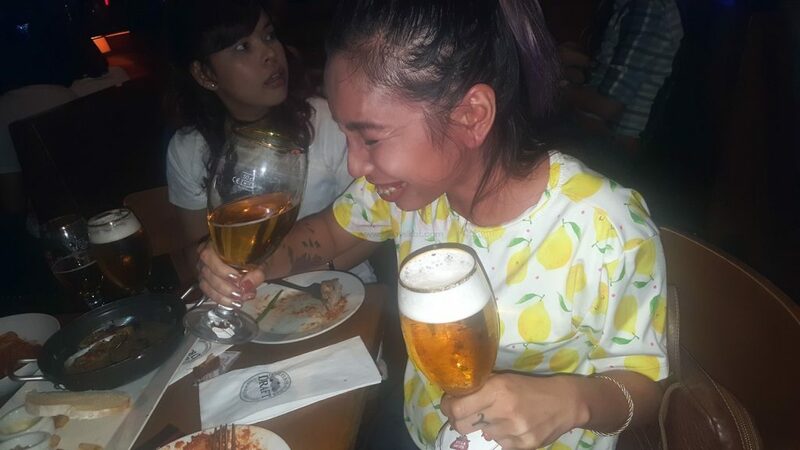 As enjoyable as it is to drink a bottle of ice cold beer straight from the bottle, beer enthusiasts are now turning their attention to the idea of perfectly and properly poured beer. Last February 25, Stella Artois introduce the Stella Draught Masters – a competition of both expert bartenders and Stella Artois fans to try their hand at Stella Artois’ time-honoured 9-step pouring ritual. Traditionally, Belgian beers are served in unique glasses designed to draw out the flavor and accentuate the profile of a particular brew. 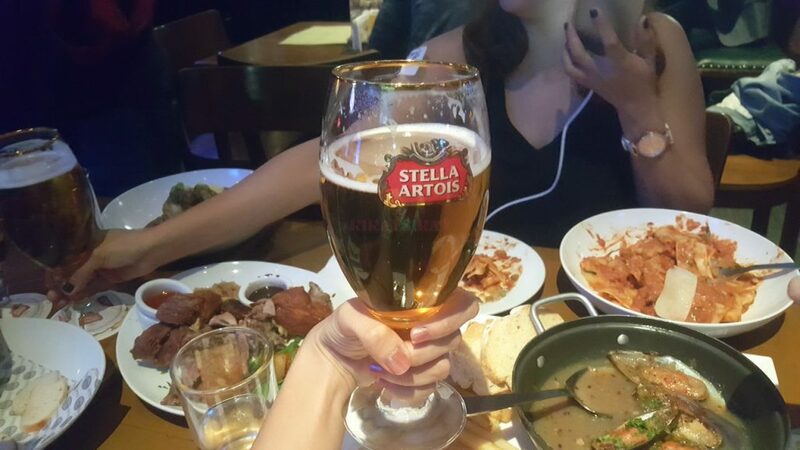 For Stella Artois, that glass is the Chalice. And a classic 9-Step pouring ritual involving this Chalice will create the perfect drinking experience for beer drinkers around the world. “This is a time-honored, nine-step ritual that hopes to give Stella Artois fans around the world the same experience they would get if they enjoyed a pint in Belgium. 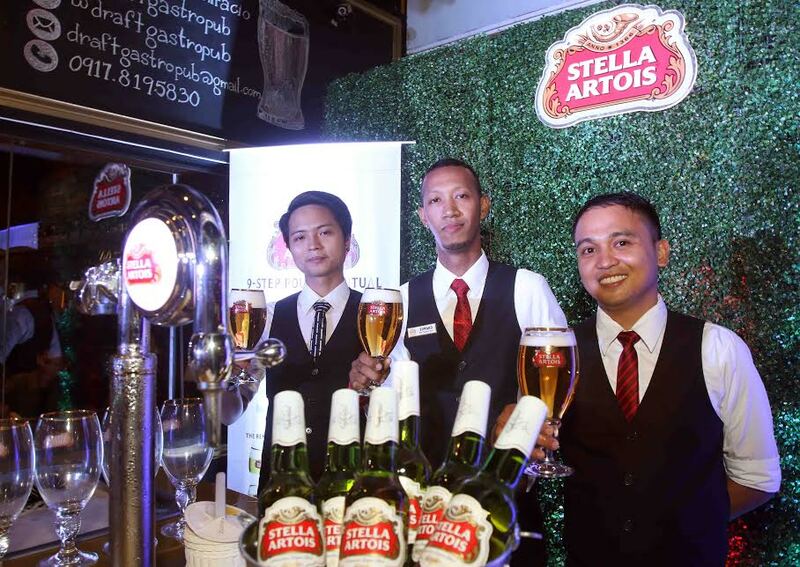 Backed by hundreds of years of brewing experience, there’s only one way to pour a Chalice of Stella Artois,” explains, Mr. Raj Sadwhani, President and CEO of Booze Online Inc., Stella Artois’ official and exclusive distributor. It begins with The Purification(1), where the Chalice is cleaned and rinsed with cold water which allows the glass to reach the same tempature as the beer and ensures the lacing when the beer is drunk, followed by The Sacrifice(2), the act where the tap is opened in a single swift motion to let the first drop flow away before placing the Chalice with the logo facing forward under the tap at 45 degrees. The Liquid Alchemy(3) is holding the Chalice by the stem at 45 degree angle without the nozzle tap touching the Chalice. Next is The Head(4), where the Chalice with the logo facing forward to the top whilst straightening the chalice gradually without touching the Chalice with the tap nozzle, followed by The Removal(5), when the Chalice is almost filled with beer, connoisseur needs to ensure that the beer is overflowing slightly over the Chalice and in the same movement smoothly remove the Chalice from under the tap without touching the Chalice. The Beheading(6) follows next, where the beer is allowed to overflow slightly and a head cutter is used to smooth the foamy brim at 45 degrees and close the tap in one smooth movement. The Judgement(7) ensures that there is a perfect amount of foam in the Chalice, no more than two fingers, the beer has to be in correct proportion of beer and foam. The Cleansing(8) sees that the bottom and sides of the Chalice are cleaned by moving the Chalice in water using a circular motion and getting of the excess water using a white towel, before it is finally presented to the drinker, with the Stella Artois drip catcher on the stem of the Chalice with the logo, place a clean coaster with the logo facing outward in The Bestowal(9). 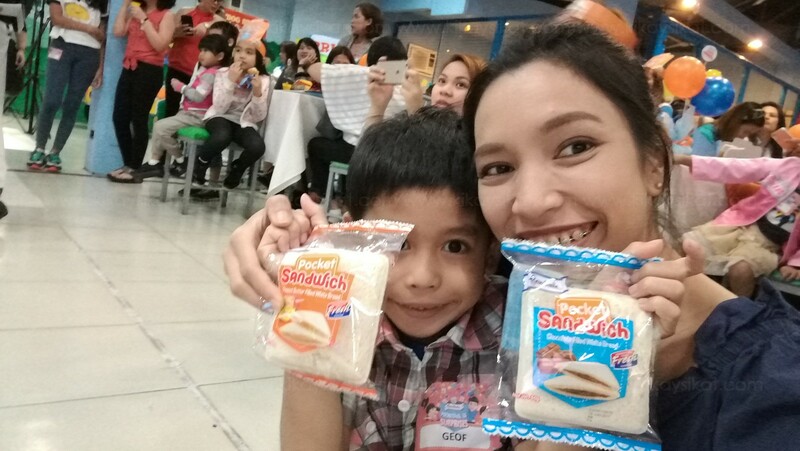 This is a method that has been perfected by Raniel Dy, from Draft The Fort; Eduardo Mayani II, of Draft Alabang; and Jordan Bernarte, from Draft Greenbelt—winners of the pioneer Stella Draught Masters Philippines held early this year, who will now be flying to Malaysia for the International Draught Masters. 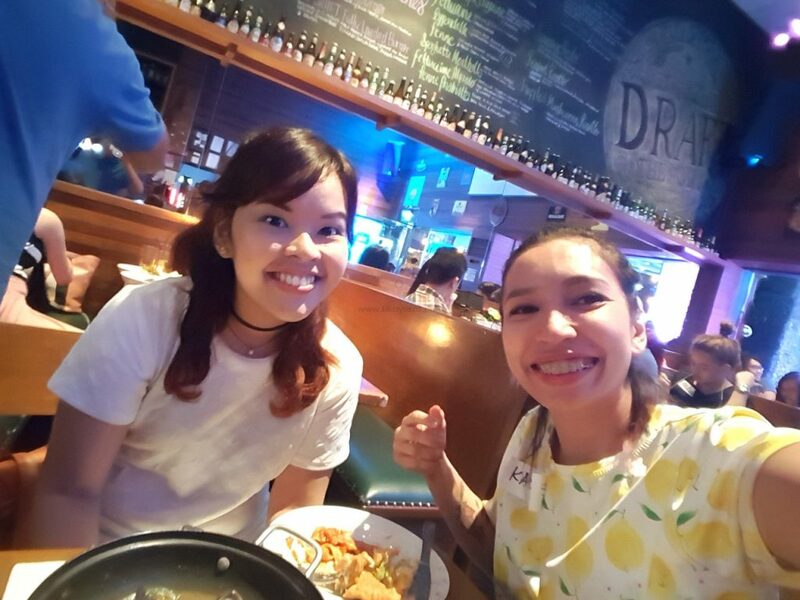 As a way to celebrate the ceremonious reverence that goes into each carefully poured glass of Stella Artois, Booze Online and Draft Gastropub have also hosted a send off for the team who will represent the country in June 2016. 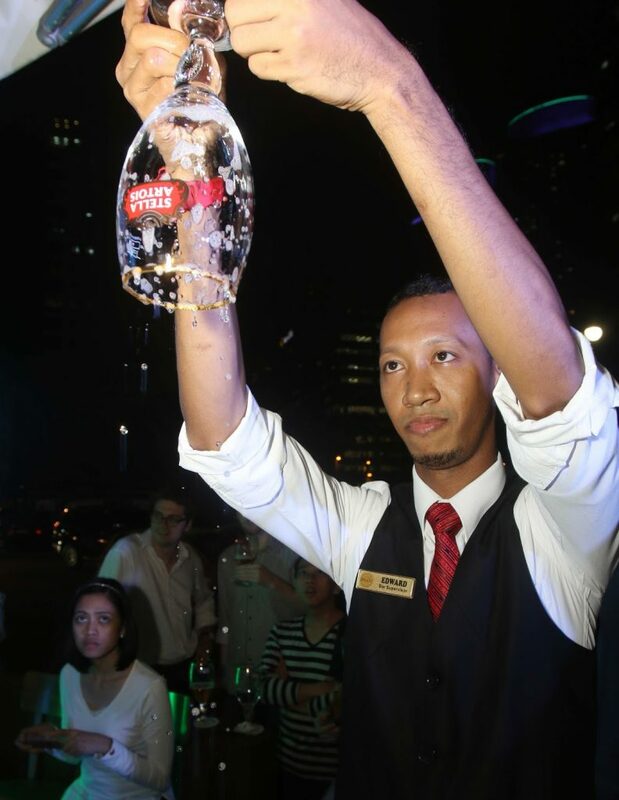 To make the event more fun, attendees of the party were given a chance to test the skills of the local Draught Masters by taking part in the 9-Step ritual. 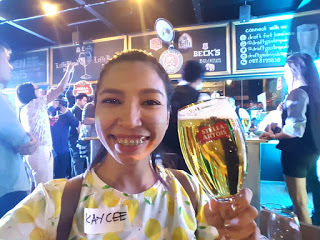 “This is our way of searching and honoring the perfect craftsmanship among men and women who are very talented in giving a perfect twist to the traditional way of serving our beers and we are honored to have the opportunity to introduce the importance of this pouring ritual here,” shares Philip Tan, Area Manager – Anheuser-Busch InBev, the company behind the global beer brand Stella Artois..
Booze Online Inc. is one of the Philippines’ largest imported beer distributor and the pioneer in imported draft beer. 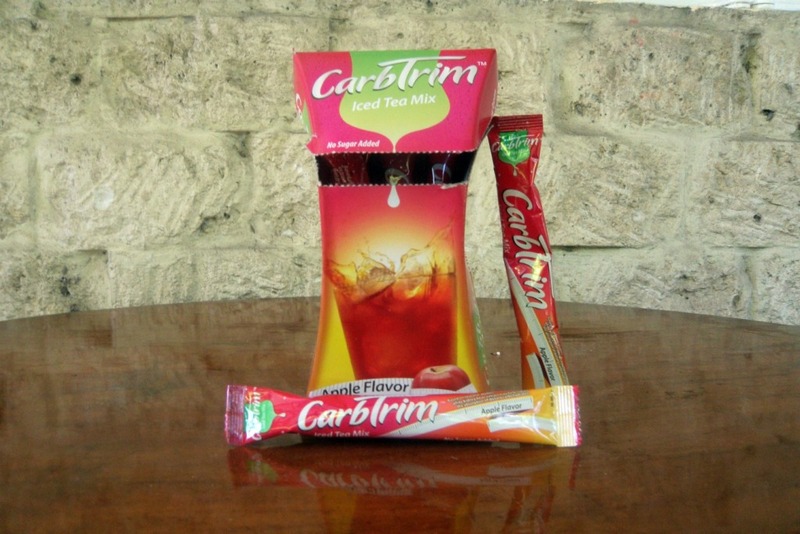 They are one of the leading companies that engage in importing and distributing global wines, spirits and premium beers including Stella Artois, Hoegaarden, Leffe, Becks, Paulaner and Chimay among others. 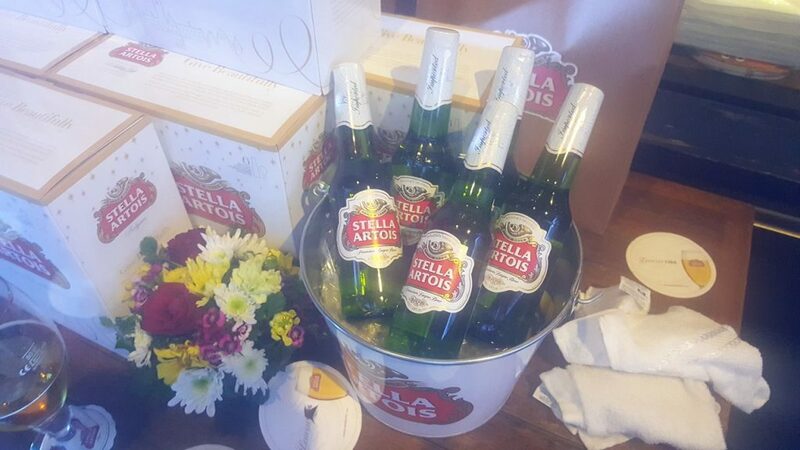 Stella Artois has been named the most sophisticated beer brand in the world. The brand’s rich heritage dates back to 1366 and the Den Hoorn Brewery in Leuven, Belgium. The brand’s nearly 650-year heritage of tasteful sophistication is reflected in its iconic chalice and exacting 9-step pouring ritual. 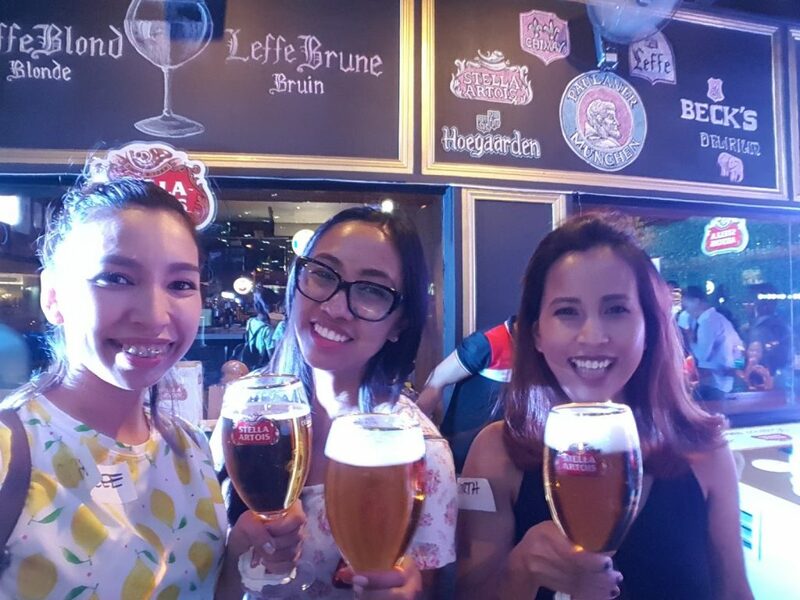 Stella Artois is still brewed using natural ingredients in the same processes of mixing and fermentation used in the old days. 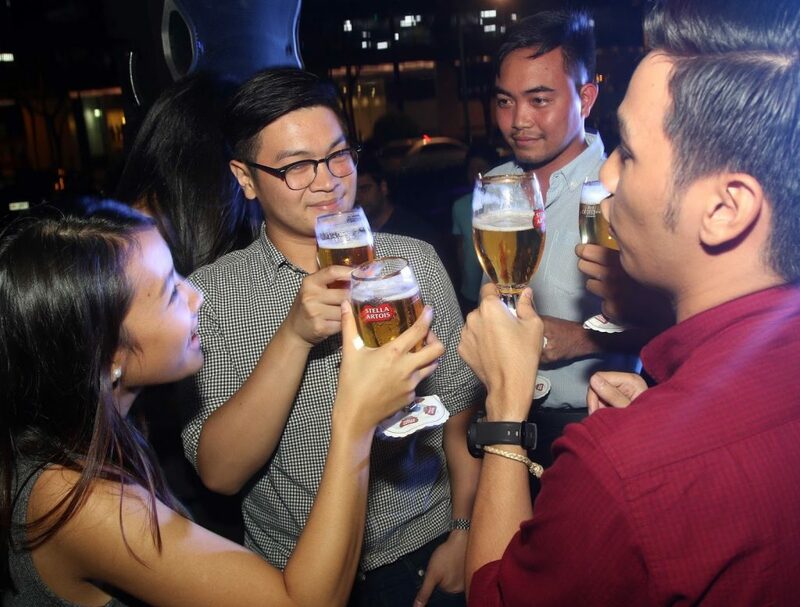 This guarantees that the quality of beer is something to be proud of and will always be the pride of Stella Artois.